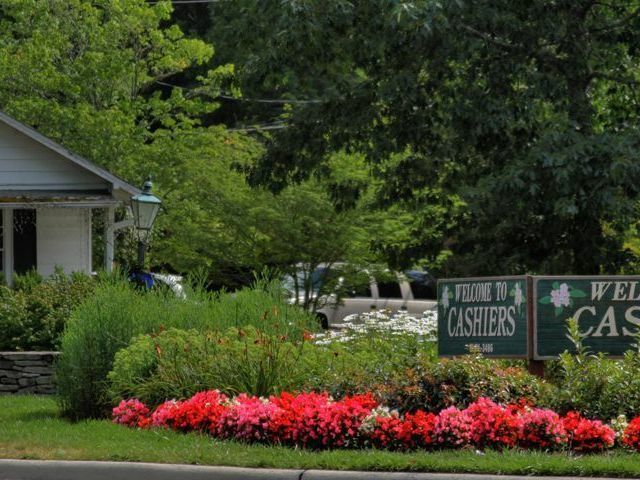 Cashiers North Carolina is made up of a variety of communities, offering different types of mountain lifestyles, one of w hich is Sassafras Ridge. Sassafras Ridge is a stunning gated community where residents partake in luxury mountain living above the stunning Sapphire Valley. 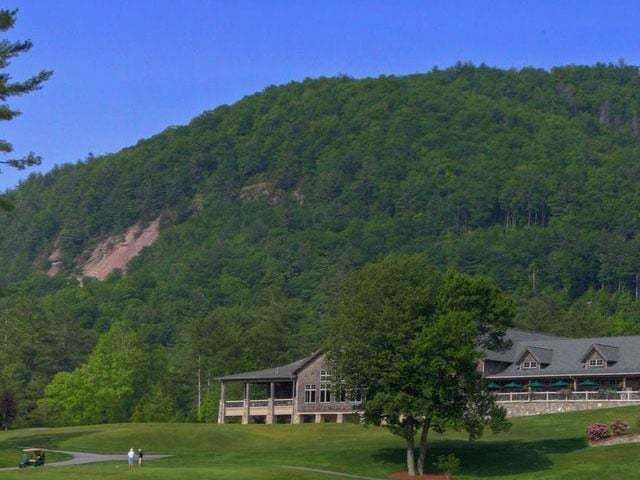 The larger home sites in this Cashiers community secure one’s privacy, allowing residents to get away from it all and take advantage of their setting and views. 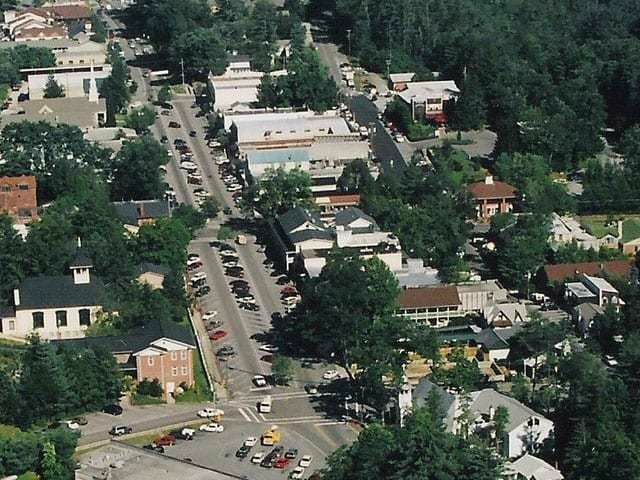 The community of Sassafras Ridge is bordered by United States Forest Service land and Golf Club Estates. 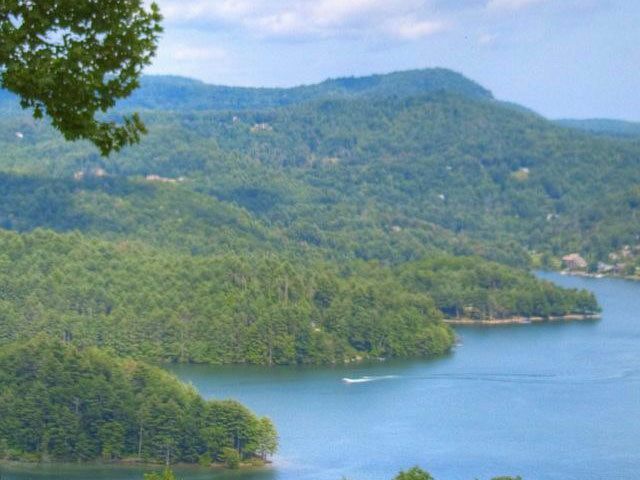 With meadows, creeks, cascading waterfalls and far reaching views this lovely gated community epitomizes luxury living in Cashiers NC. Contact us today to learn more about Sassafras Ridge and the real estate opportunities that exist here.